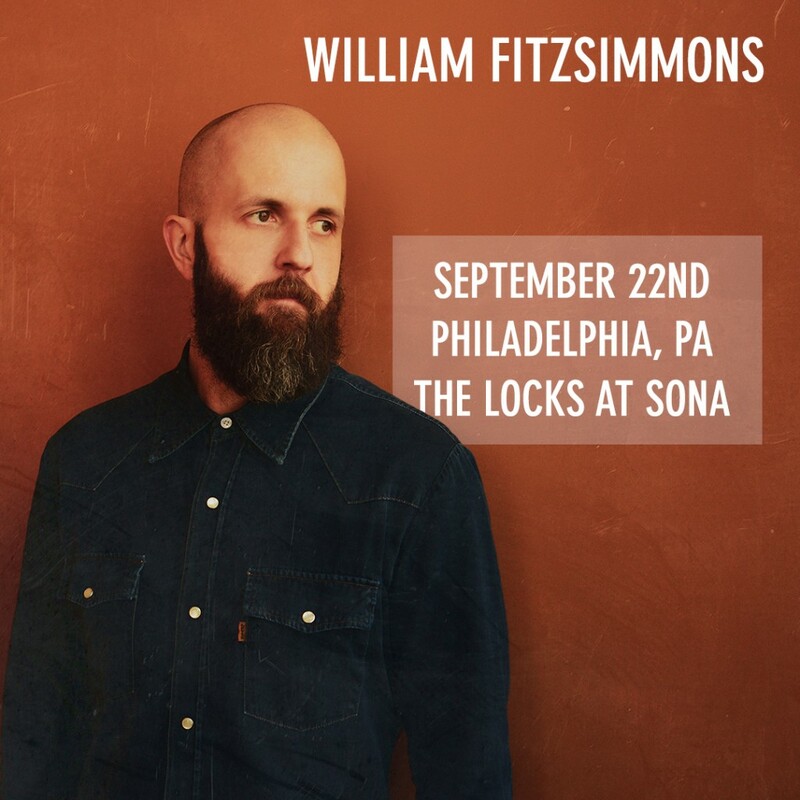 If you live in Pennsylvania, we have good news: William has just announced a Philadelphia date for his short September US tour, stopping at The Locks at Sona on 9/22. You can find more information on his website or you can buy tickets HERE. When purchasing your tickets via William’s Fan Ticketing Site (WFTS), you can also add a copy of Mission Bell to your WFTS ticket purchase for an additional savings. You’ll be able to pick up your CD on the night of the show at the merch stand! If you can’t make it out to a show, you can pre-order a digital copy of Mission Bell online HERE or a physical copy HERE. Click HERE to pre-save on Spotify and HERE to pre-add on Apple Music to have new music appear in your library once it has been released. 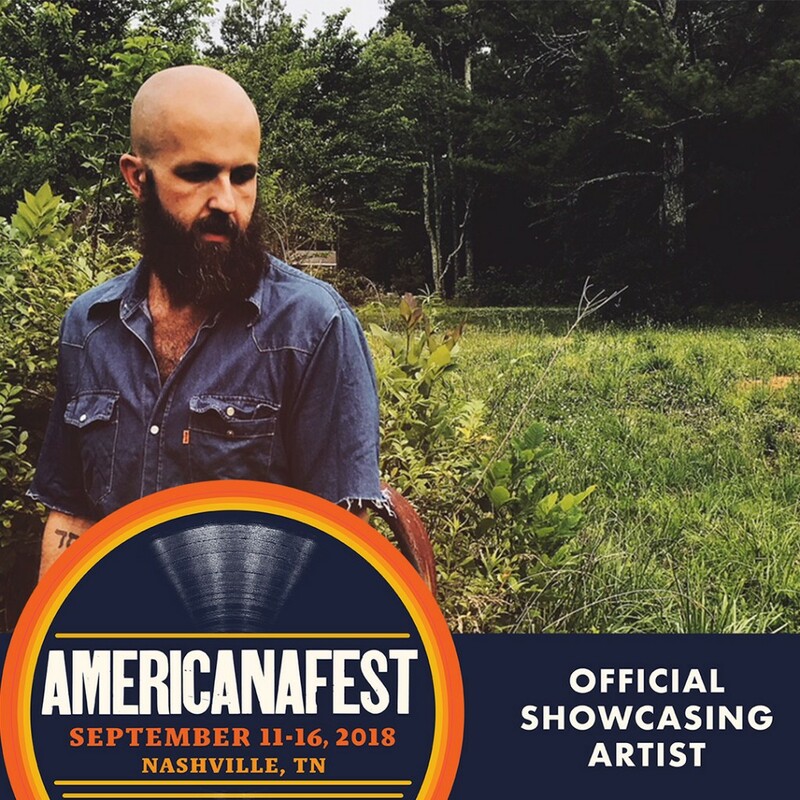 We are excited to announce that William will perform a showcase at this year’s AMERICANAFEST in Nashville, TN! Don’t miss your chance to see William and many more amazing artists as they perform, speak, and teach at this six day event running from 9/11-9/16. Buy your badges HERE.